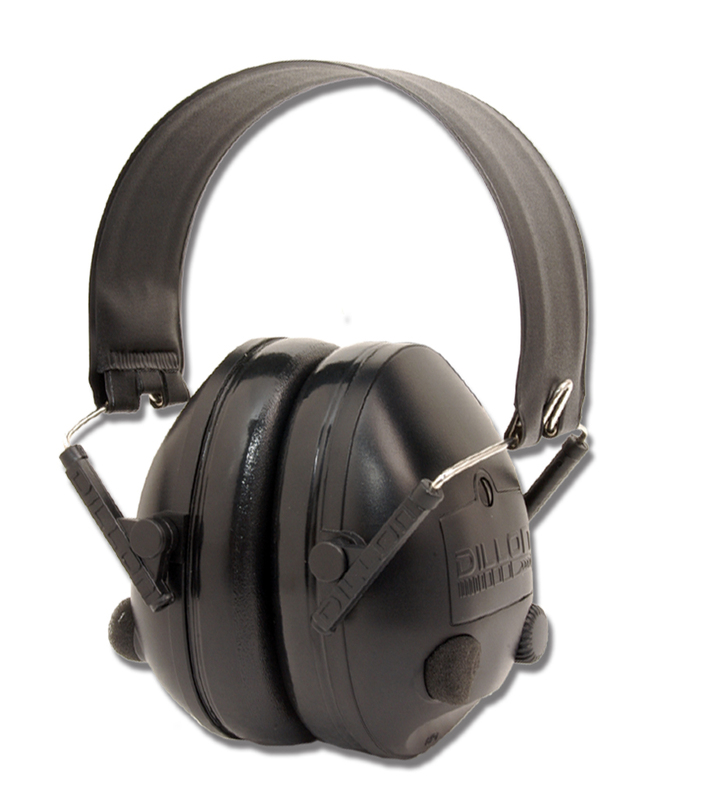 The Dillon HP1 Electronic Hearing Protector, developed and manufactured by CED, are the latest technology has to offer! Using advanced digital surface mount circuitry, the HP1 amplifies weak sounds while at the same time blocking out loud, harmful noise. The HP1 is designed to NEVER completely shut off, but instead to compress harmful noise to a safe comfortable level. 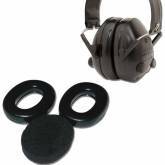 The HP1 transmits a high quality, wide-frequency range sound - not the hollow, "tinny" sound common with other electronic hearing protectors, but instead true stereophonic sound. 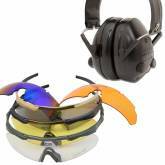 The Dillon HP1 Folding Hearing Protector is comfortable to wear for extended periods and folds for easy storage when not in use.